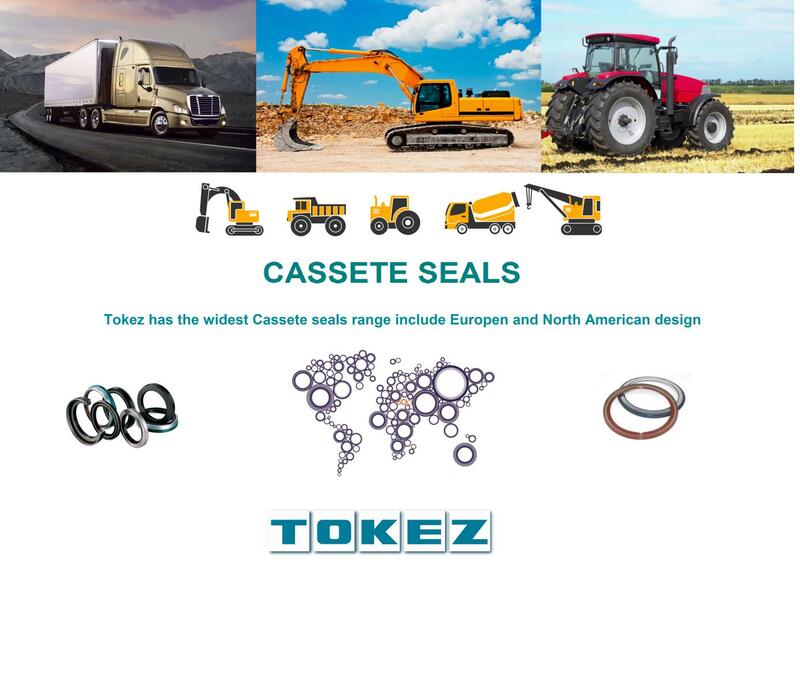 Tokez cassete seals are intended for the use in heavy-duty applications such as off-road vehicles, agricultural or similar construction machinery where environmental and operating conditions are harsh. 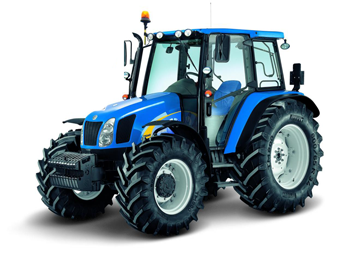 The structure of the cassette seals provides optimised protection against water, dust, and mud and other heavy contaminants. 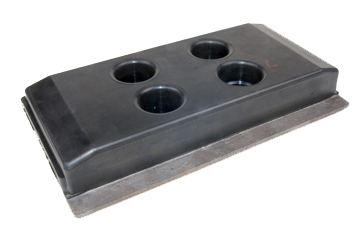 The other advantage of Cassette seals is eliminate the need to carry out shaft machining during replacement. 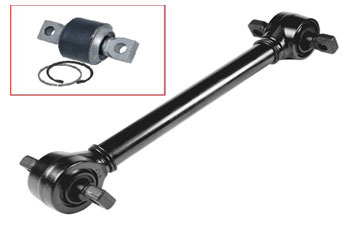 Extends seal life and reliability. 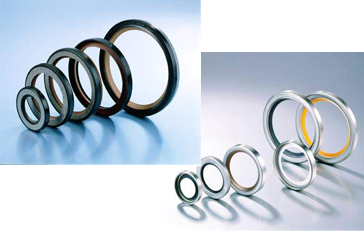 Unitized sealing system for rotary shaft seals also known as ‘Cassette’ or ‘wheel End’ seals answer to the sealing reliability in the most severe environmental conditions. 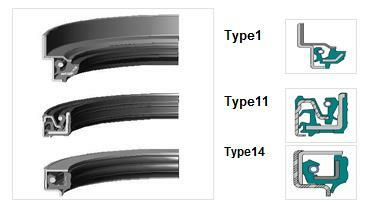 These seals are unitized construction with spring load sealing lip(s) ,dirt exclusion lip(s) and /or outer bumper lip . 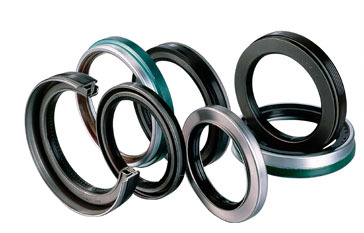 Most seal failures are caused by damage to the seal element during installation of the seal. 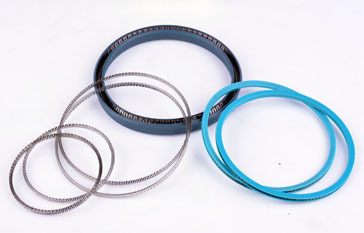 Unitized hub seals eliminate installation damage common to ordinary shaft seals. 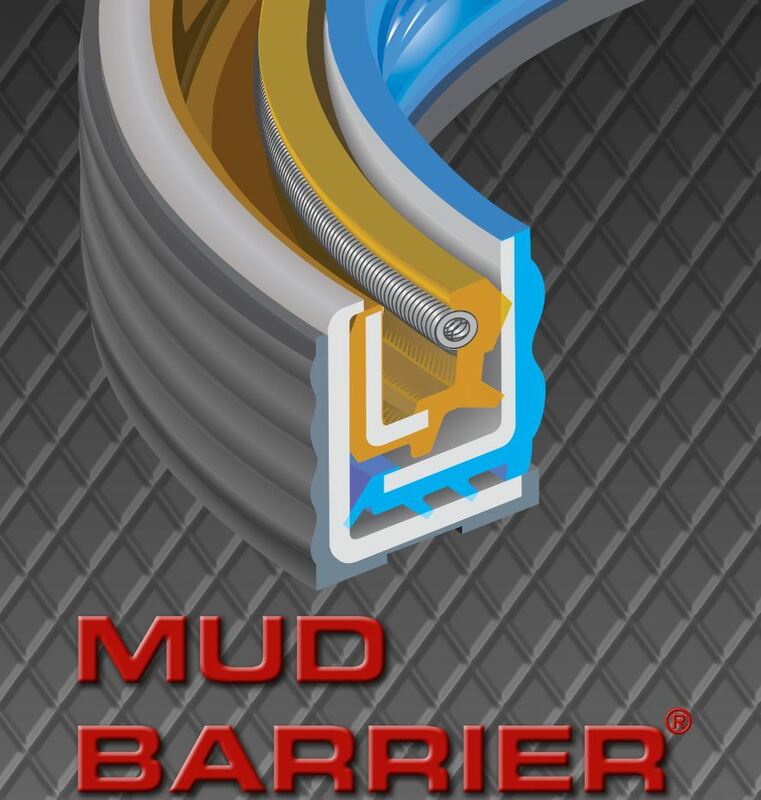 PLEASE CHECK OUR MUDBARRIER CASSETE SEAL FOR HEAVY MUDDY ENVIREMENT APLICATION. Durability testing exceeds OEM specifications. 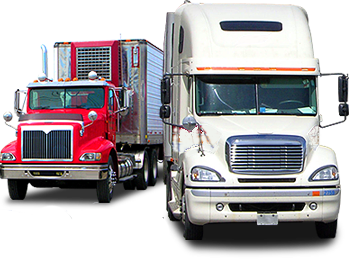 Warranty program exceeds aftermarket warranty of International name brands. Please ask to Tokez expert for your special needs. APART FROM HIGH QUALITY NITRILE RUBBER , WE USE VITON,HYDROGENATED NITRILE(HNBR), ACM AND PTFE MATERIALS IN OUR CASSETTE SEALS. Tokez also has patented unitized PTFE bonded seal called TROJAN .It has longer seal life , better heat resistance and keep the hub bores clean The PTFE lip has a temperature range of – 140 C to + 260 C and is compatible with almost any lubricant combination. TROJAN benefits you longer service life.